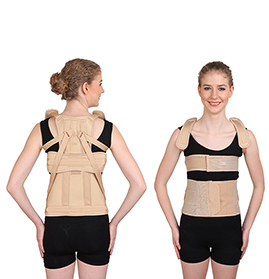 "A back brace is a device designed to limit the motion of the spine in cases of fracture or in post-operative fusions, as well as a preventive measure against some progressive conditions." 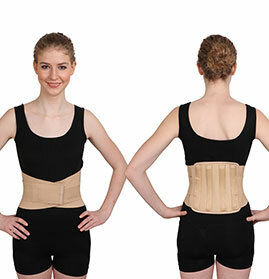 In fact, all back supports are devices meant to provide additional stability to the lumbar region and to relieve it of pain. 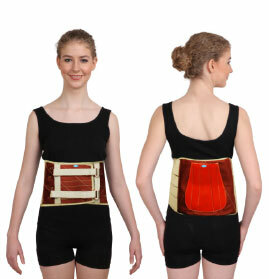 Long sittings, creating much strain and stress on the lower back, is a major cause of spinal pain. 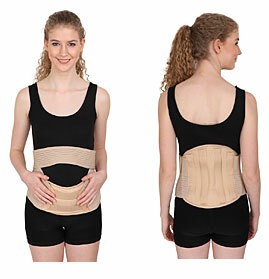 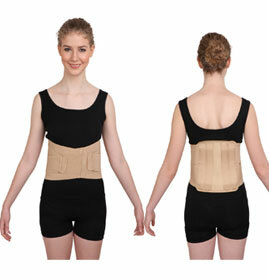 Back Support Belts and Orthopaedic Back Rests are good for spinal health. 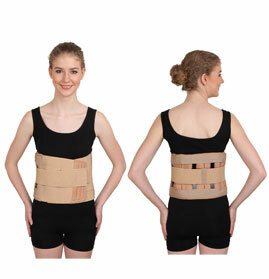 GPC Medical Limited, internationally reputed manufacturers & exporters of a wide range of hospital/medical equipment & devices, produce quality Rehabilitation Aids including Back Support Belts and Back Rests. 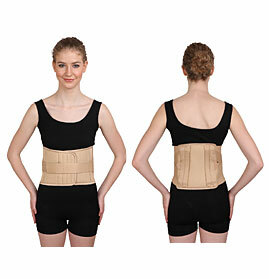 The GPC Belts, light in weight, provide the necessary support to the lower spine. 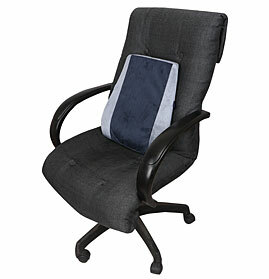 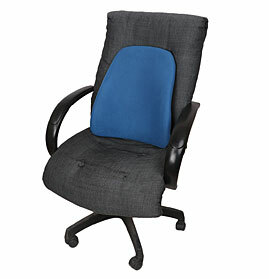 Our Back Rests reduce the pressure on the back. 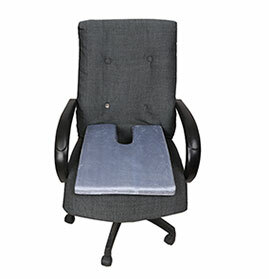 By filling the gap between the lower spine and the seat, they provide the maximum support to mid and lower backbone. 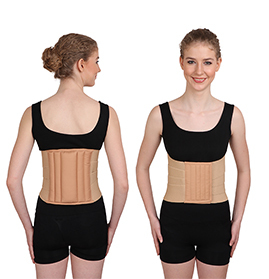 The GPC Back Supports, made of superior quality breathable material, are light in weight, adjustable, comfortable, easy to use and durable. 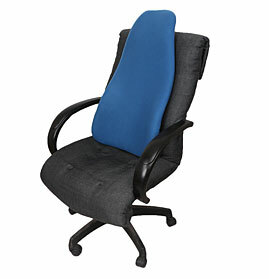 They are regularly exported, in big quantities, to many different countries across the world. 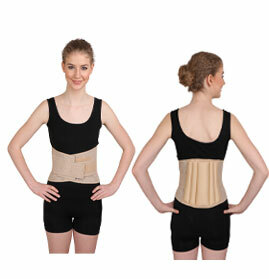 Send Your Buy Requirement For "Back Supports" AND Get Quote Quickly.